Taken June 27th, Mt. Hermon, Israel. 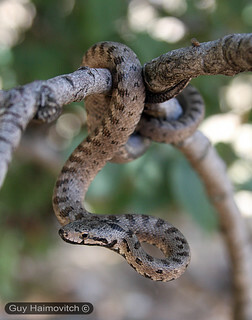 For more pictures & information see the "Field Guide to Reptiles and Amphibians of Israel".